Gearbox oil needs to be changed to avoid a slow gear shifting response, which can be dangerous for drivers. We perform regular oil checks and replacements quickly and efficiently to get you back on the road safely. Gearbox oil works to lubricate the transmission system to ease wear and tear on the internal mechanism. 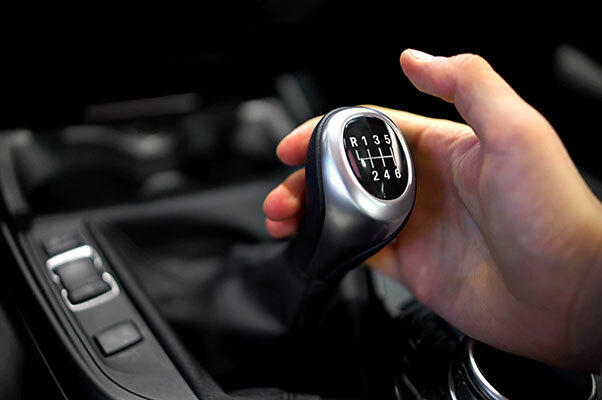 When maintained correctly, it ensures a smooth transition between gears. 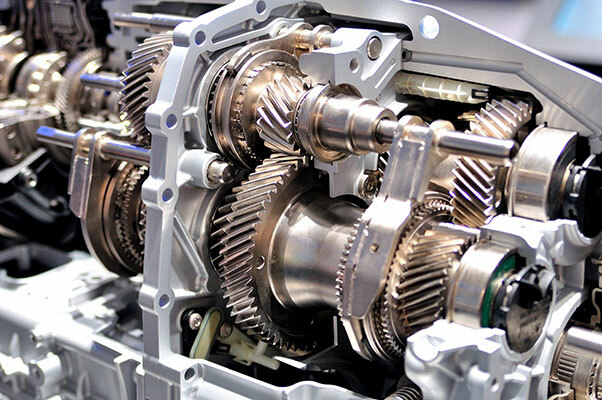 Slipping gears and grinding noises from the clutch are the clearest indications that your gearbox oil needs changing. If these things occur, you should bring your car in to be serviced to avoid corroding the internal mechanics. If you notice that your gearbox oil needs changing, visit your nearest Vasstech branch today for free and friendly advice, or a full professional gearbox oil change service. Find your nearest Vasstech branch today.